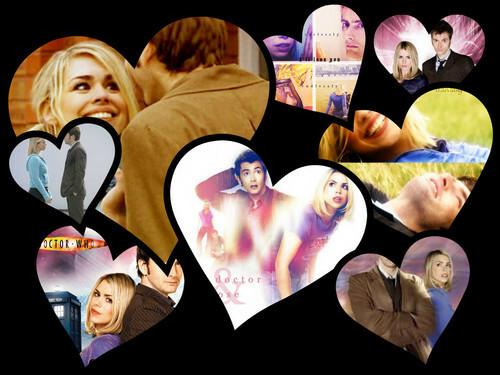 Ten/Rose by no1drwhofan!!!! <3. I created this along with the help of much-benevolent Fanpop! Hope you like it!!! :D. HD Wallpaper and background images in the The Doctor and Rose club tagged: doctor who 10th doctor rose tyler fanart no1drwhofan.